You've heard about it online. You've seen teaser pics. 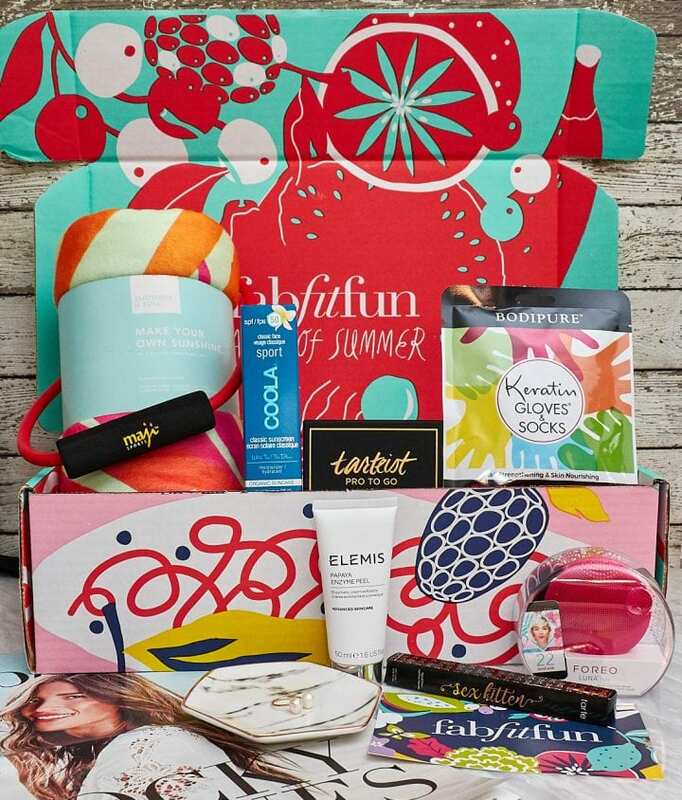 But what exactly is the FabFitFun Subscription Box? And should you try it out? Everything you want to know about this box – and why everyone is talking about it – is right here. Let's get into what it is, how much it costs, and what is in the box. We hope that you learn Everything You Need to Know About the FabFitFun Subscription Box. Before we get into the details about the box, here is what you need to know. FabFitFun Subscription box is for anyone that has a blast buying makeup, new scarves, accessories, and love being surprised with new mail. 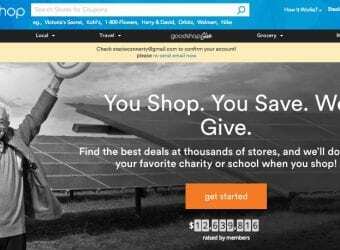 This is honestly one of the best-value subscription boxes for the money. You don't get mini/travel/sample sized products. They send full-sized products! 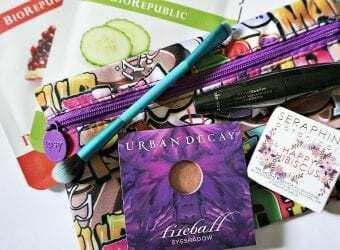 If you could spend all afternoon at Target or Ulta Beauty, then you'd LOVE the FabFitFun box! Can you buy a single FabFitFun box? Want to give FabFitFun as a gift? If you want to give FabFitFun as a gift, you have a couple options – you can send a single box or give a gift card for the price of a subscription. If you want to give an extra FabFitFun box as a gift, just log into your FabFitFun customer account and click on the SHOP page. From there, you can purchase an “additional box” and have it sent to your address on file or to someone else. 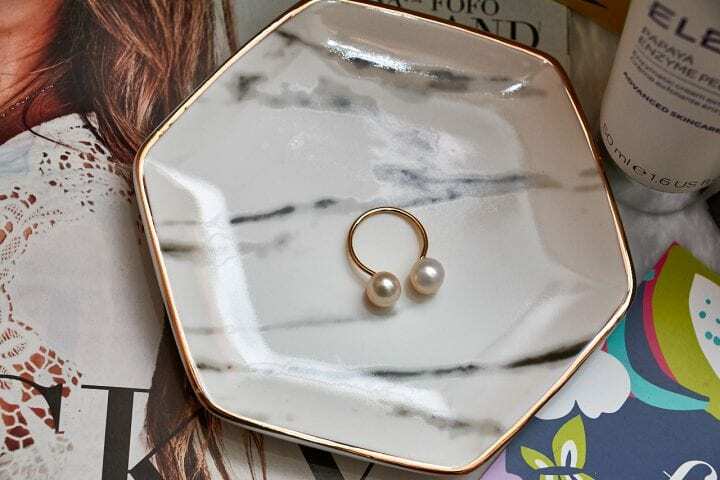 This is perfect for a birthday gift, girls trip gift or bridesmaid gifts or really anyone who loves curated goodies like this. Imagine the surprise on your friend's face as she realizes you gave her the gift of the best subscription box out there? 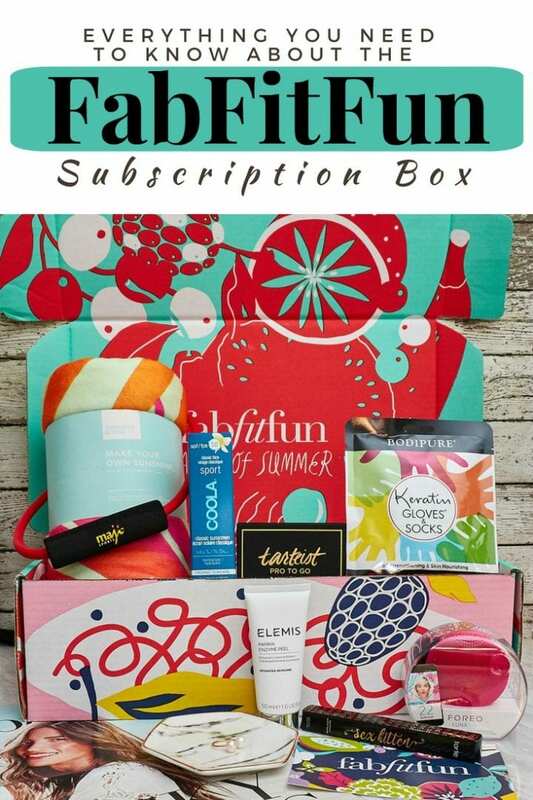 To give someone a gift card for the amount of a subscription, simply head to the FabFitFun website and click Gift at the top to send an e-Gift card. FabFitFun started out as a female-focused website in 2010 by Katie Ann Rosen Kitchens and Giuliana Rancic. 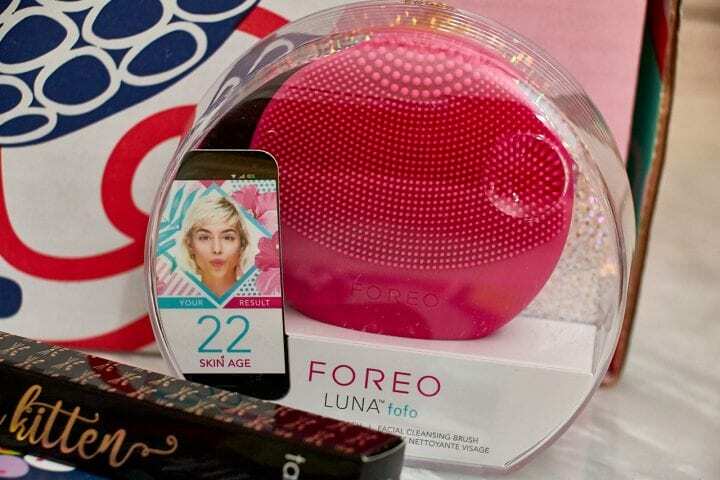 It became super popular and they decided to launch a subscription box in 2013. Now, they have expanded to FabFitFunTV – an on-demand streaming service for workouts. Of course, when you get a FabFitFun box in the mail each season, you'll want to keep every single divine item for yourself. But if you find yourself asking what if I don't like everything that comes in my FabFitFun box. Well that is what I love about this box. Every single item is perfect for regifting. There might be something amazing in the box that your sister/mom/friend would just LOVE! Save it for their birthday or Christmas. Cuts down on shopping time! Do you have a guest bathroom? Consider creating a guest spa basket by saving a few of the items in your box and put them in your guest bathroom or guest bedroom. 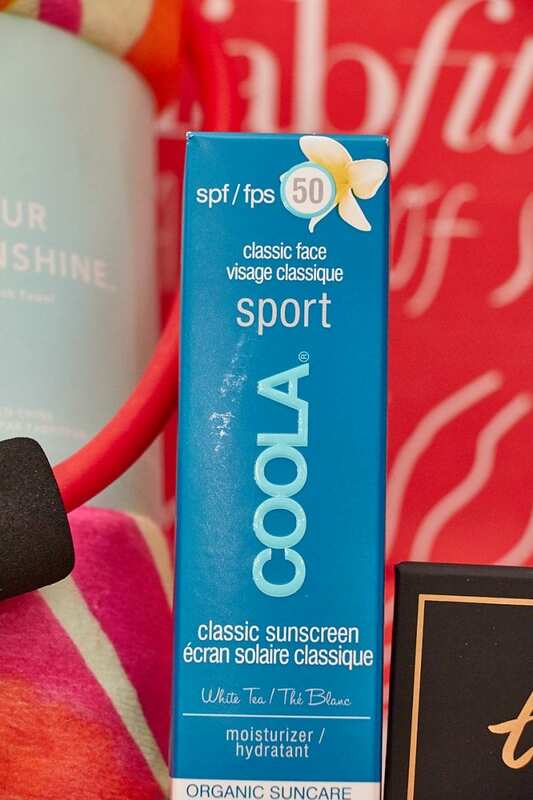 If there are any products in your box that you won't use, consider donating them to your local women's shelter. They are always in need of health and beauty products. Are you ready to sign up for your own box now? You can get $10 off and 3 FREE Products! 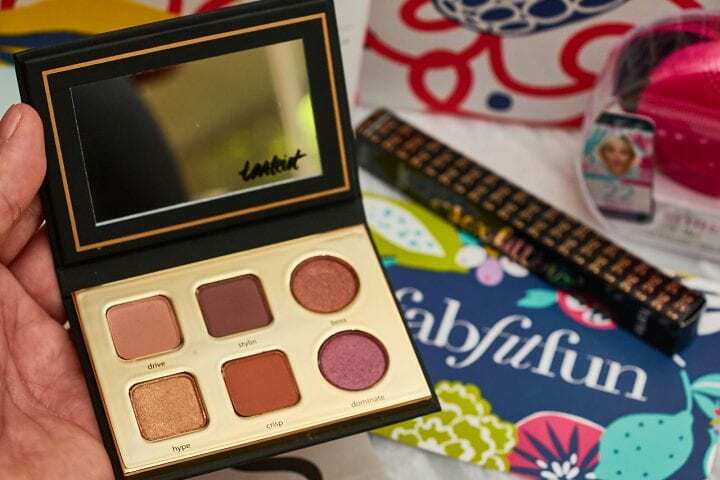 Subscribe to FabFitFun right here TO GET $10 OFF + 3 FREE products with code Gorgeous10: https://divinelifestyle.com/FabFitFun. If you enjoyed reading about FabFitFun, I have more articles you'll want to check out! I’ve always wanted to try Fab Fit Fun! It looks like a great selection of products and the value is worth the price. I love the FabFitFun boxes. 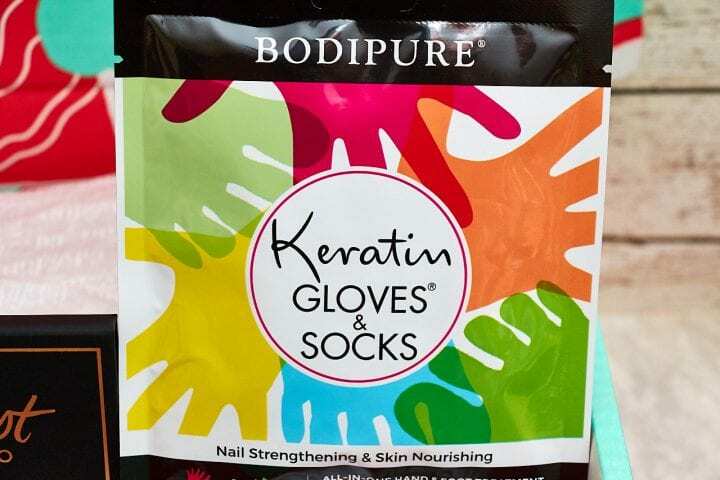 I wish I would have gotten the Keratin Gloves & Socks and the Eyeliner. I wanted to try both. I did end up getting the make up train case that I love! I think it’s a super fun subscription box especially for people who love to try out different products! Sounds like this month’s is totally awesome! I love the FabFitFun Subscription Box! I signed up for a year subscription and realized that you literally have to jump on the first choice options as soon as you get them! 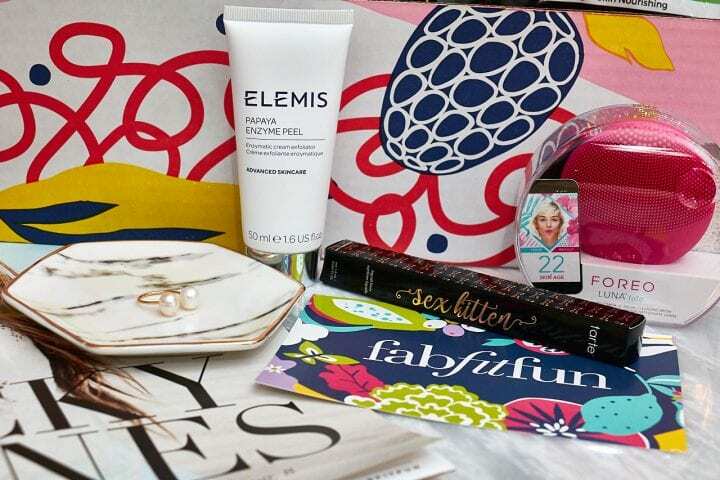 Such a great subscription box! I can’t believe I’ve never tried a subscription box. This looks like a super fun one! Wow, this really has a lot of great stuff in it. I am sometimes wary of subscription boxes, but this has so many awesome goodies. I’d love to try this one, it would be a treat! These boxes are so awesome! I got a couple but had to stop the subscription because of budget issues. I’ve been surprised just how popular the subscription boxes have become, but I guess everyone enjoys getting packages delivered to their house. This looks like a nice service! I would love to try this box out!! I think it is exactly the kind of box that I would really enjoy. I am a huge fan of Fab Fit Fun! I get so excited when my box comes each season! I’ve heard so many good things about it! Sounds like a great box! There’s a box for everything, and this looks perfect for those striving for a healthier lifestyle! I have heard so many amazing things about this box. I should probably try it out myself. I love all the items you got. There are a lot of great things!